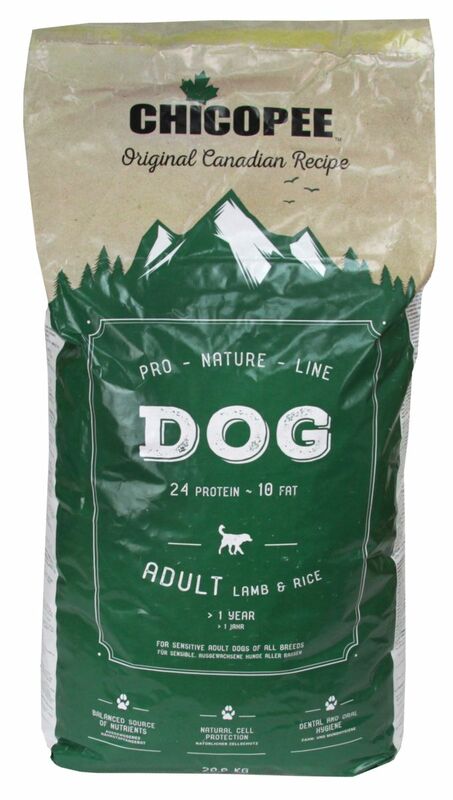 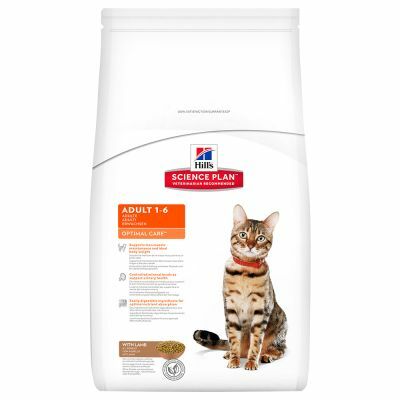 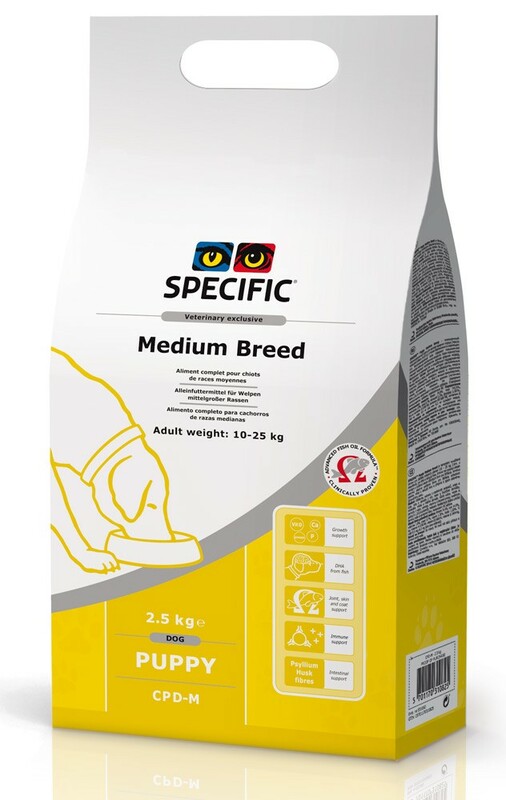 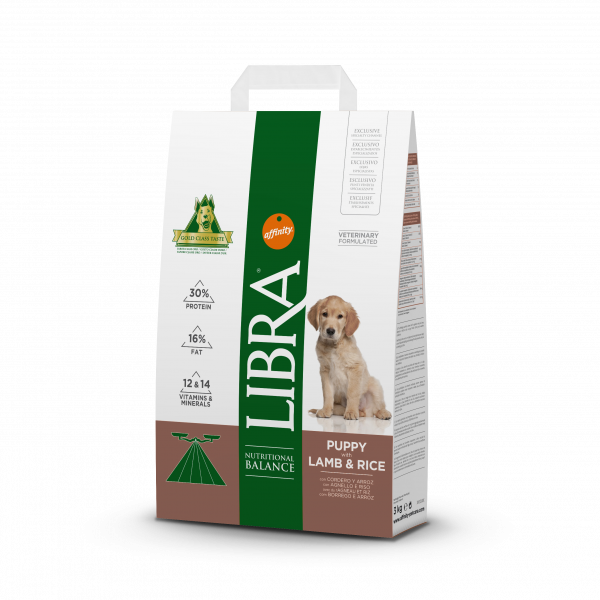 Hills Feline Adult Optimal Care Lamb & Rice 5kg. 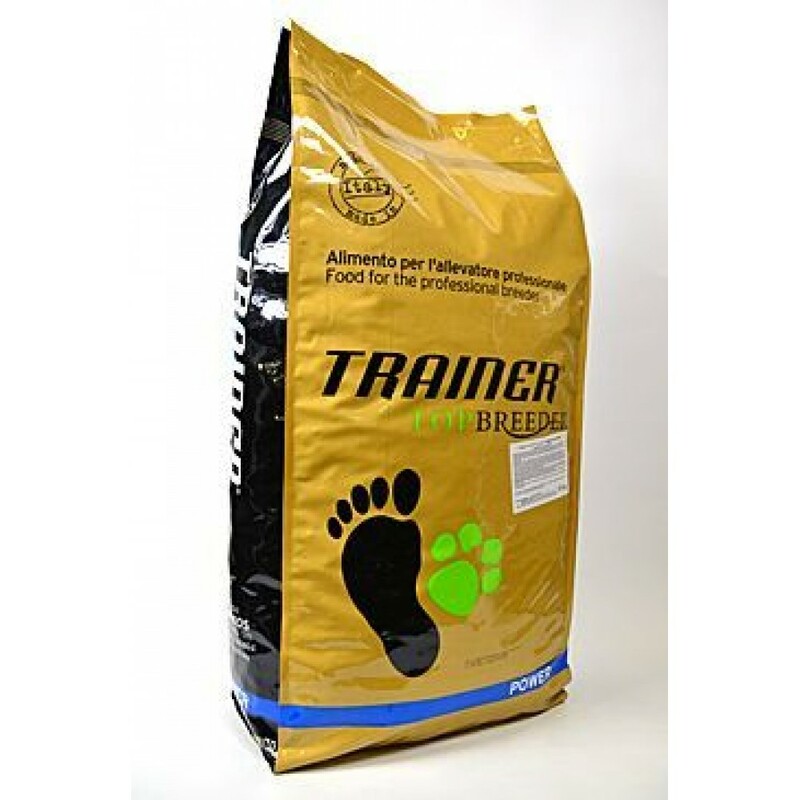 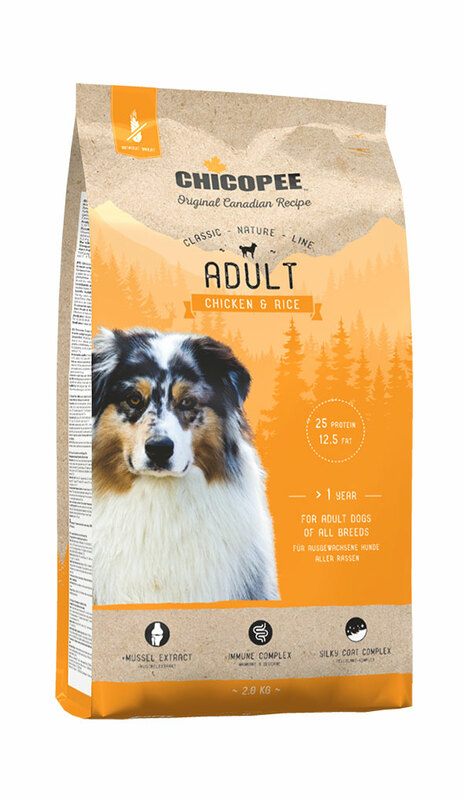 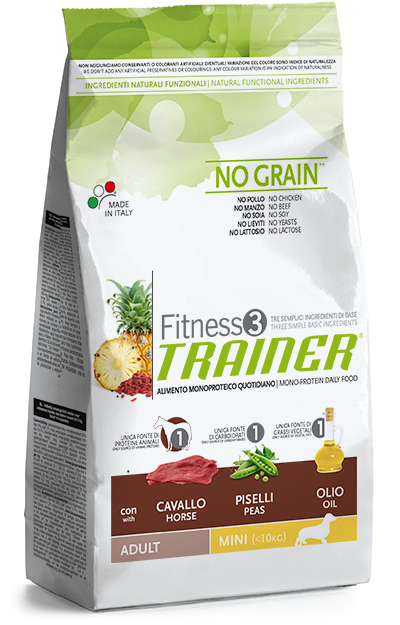 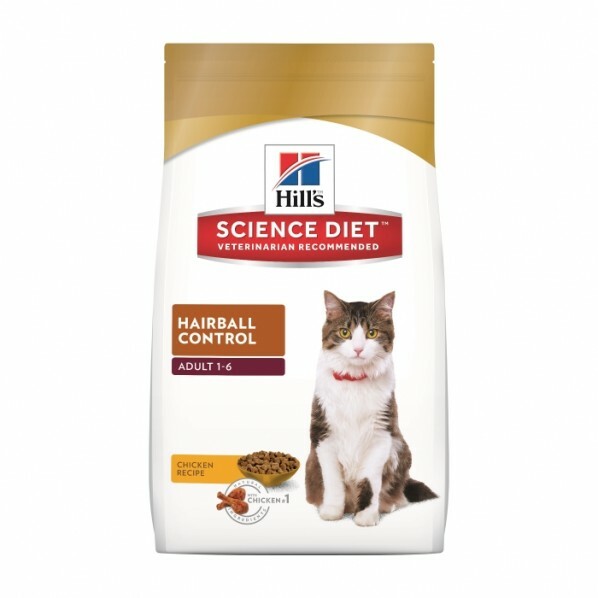 Kačių maistas Hills Feline Adult Hairball Control Chicken 5kg. 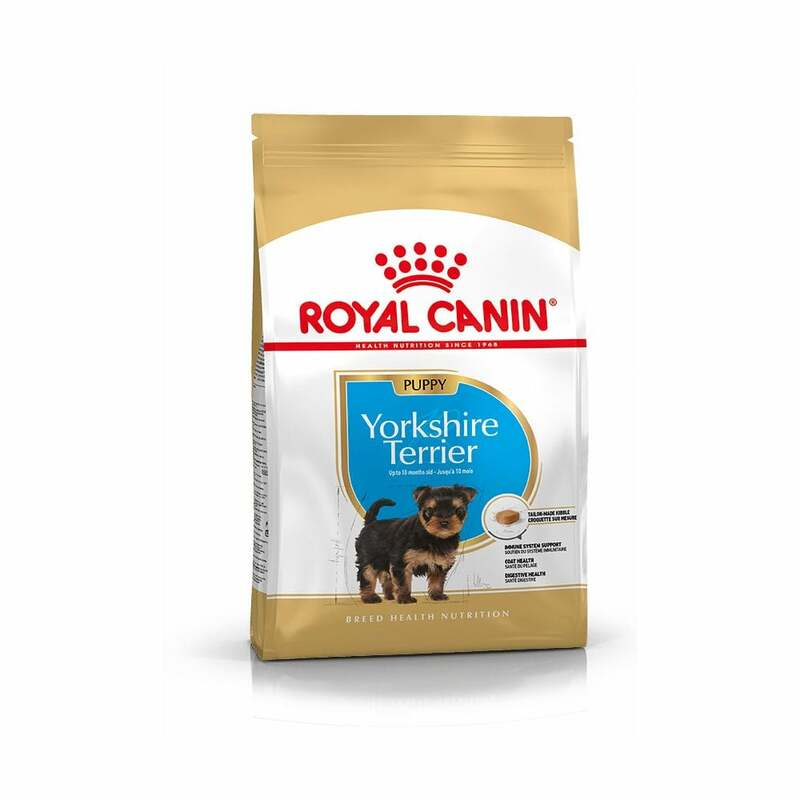 Šunų maistas Royal Canin Yorkshire Terrier Puppy 7,5kg. 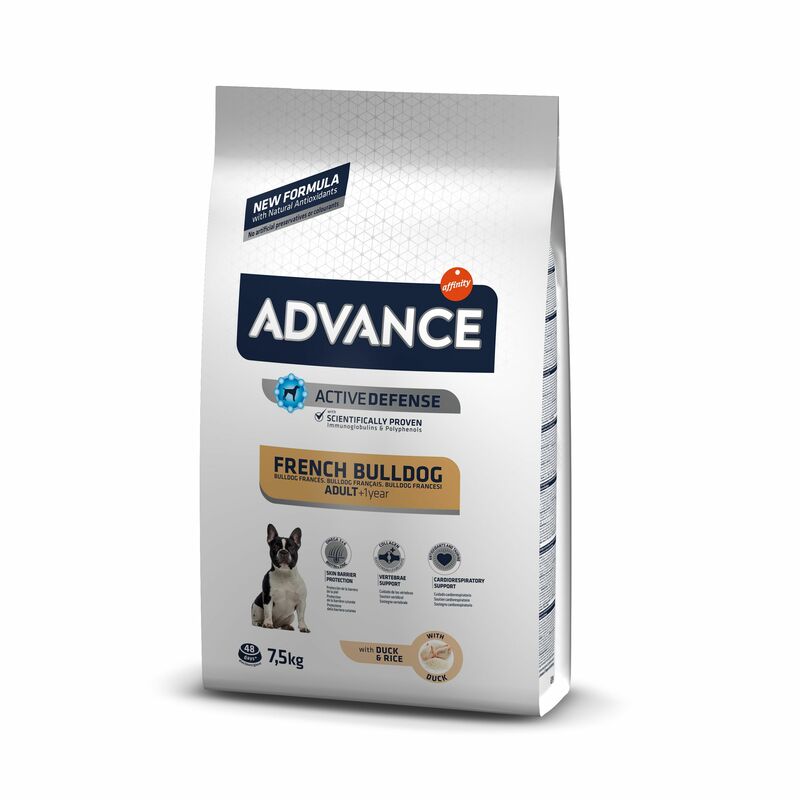 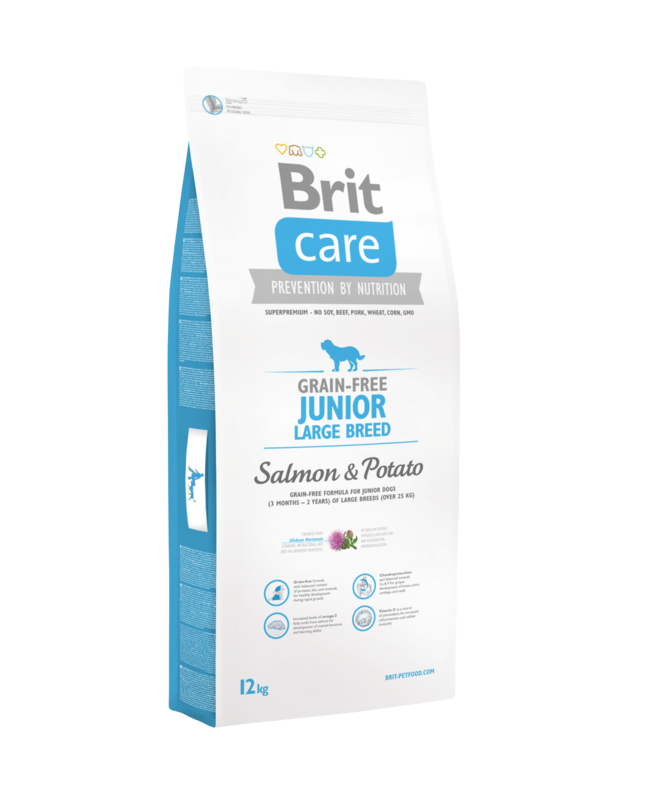 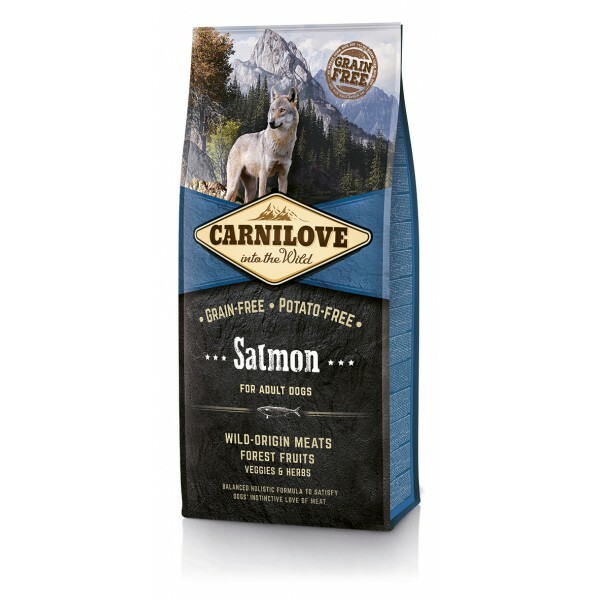 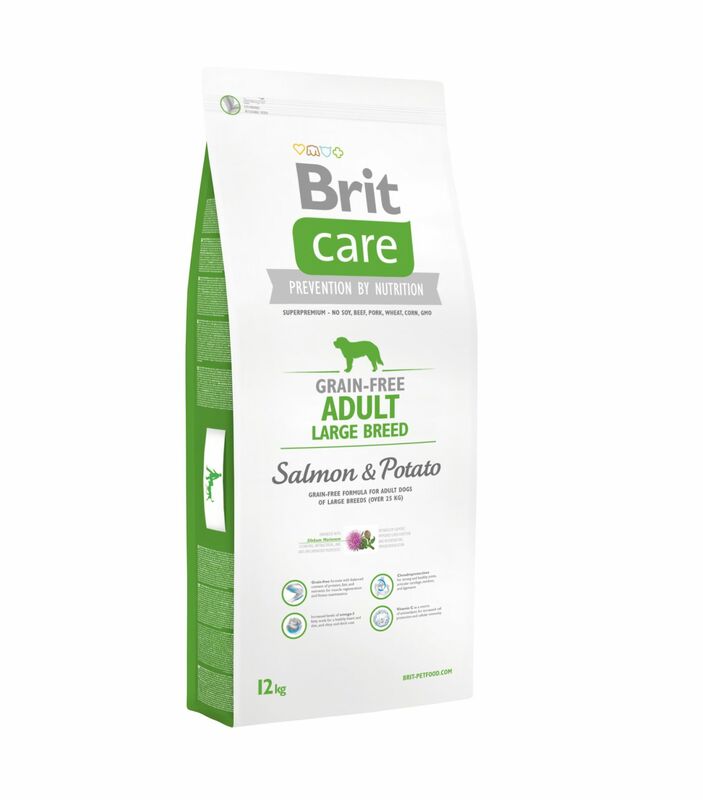 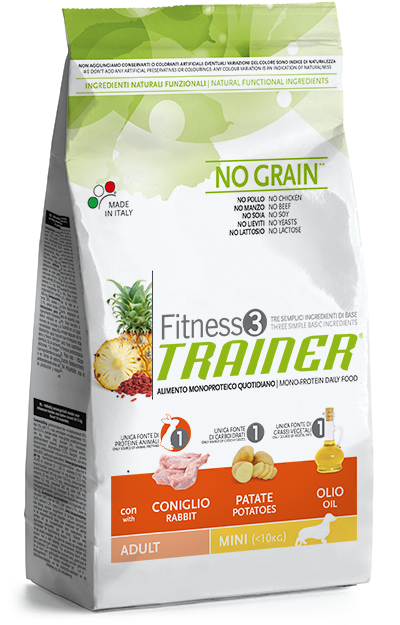 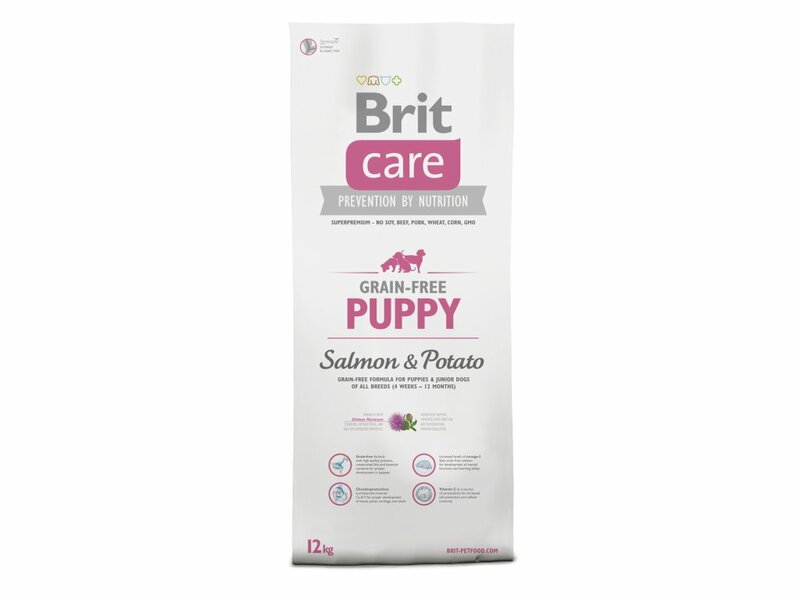 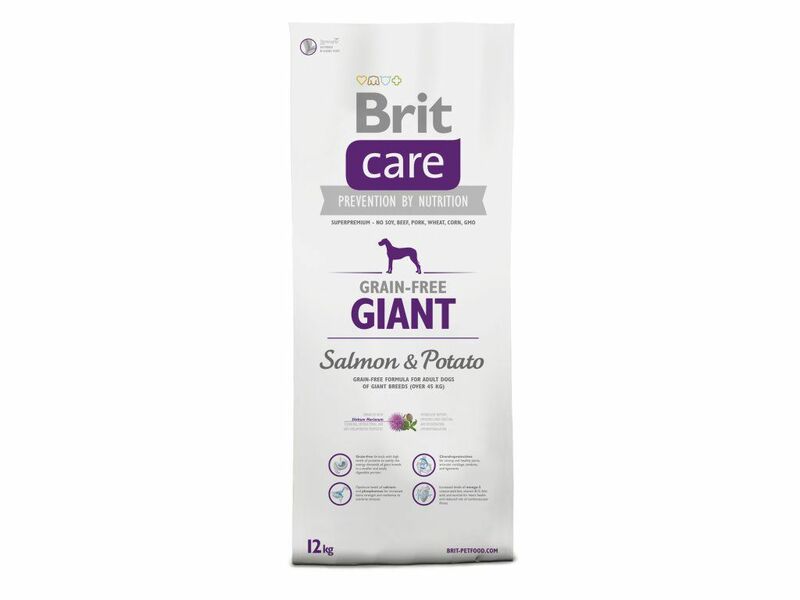 Brit Care Grain-free Adult Large Breed Salmon & Potato 12kg. 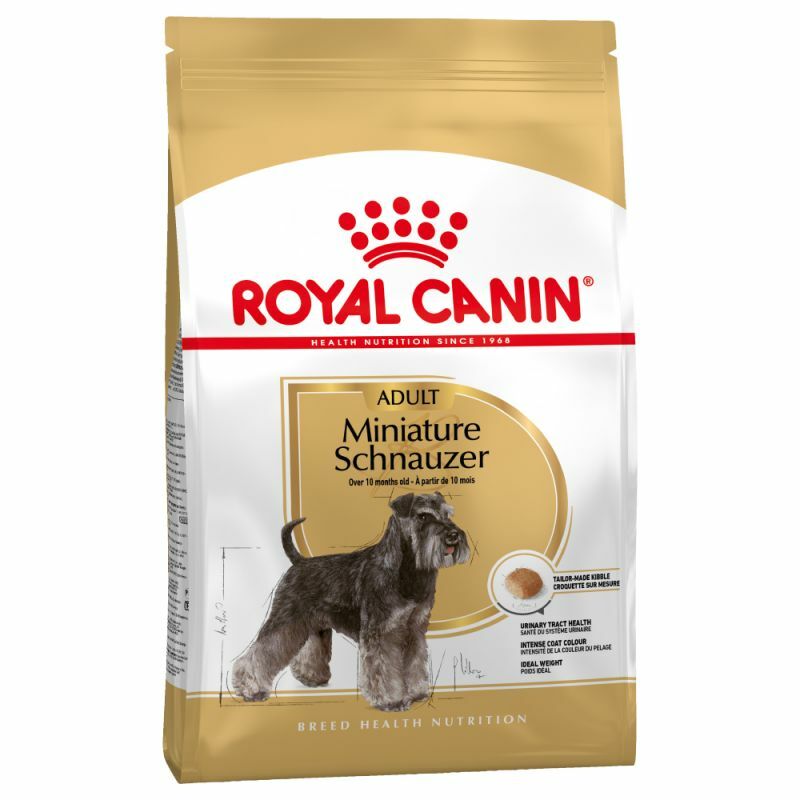 Royal Canin Miniature Schnauzer Adult 7,5kg. 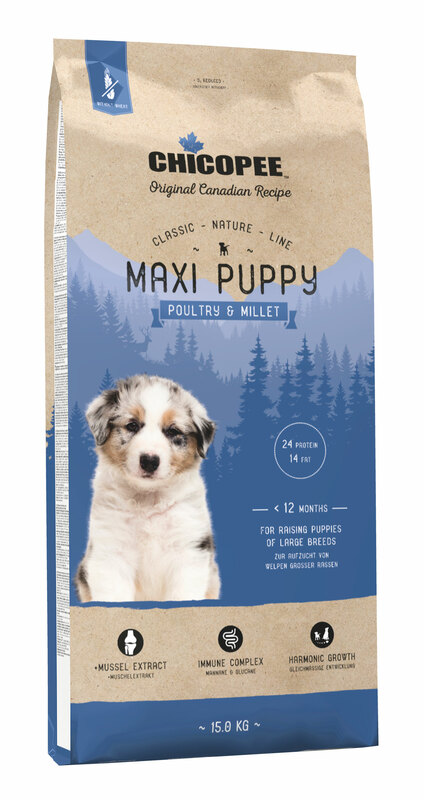 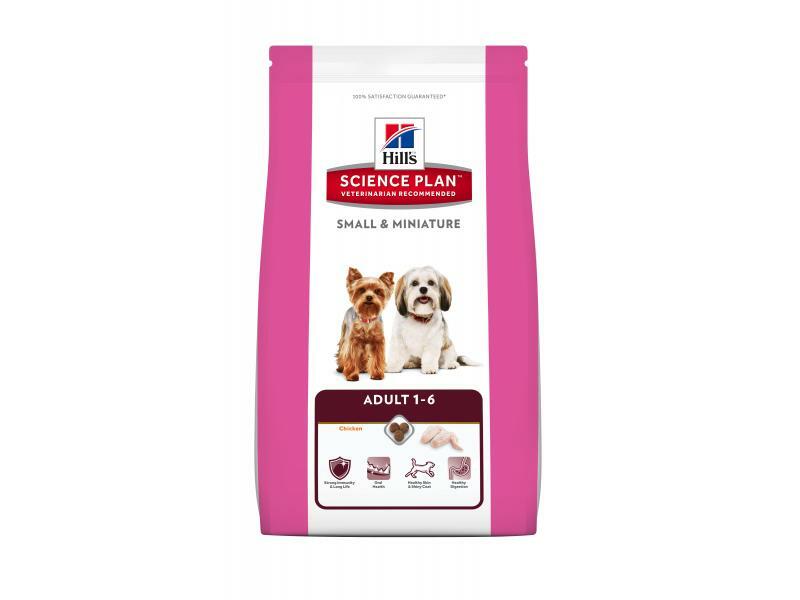 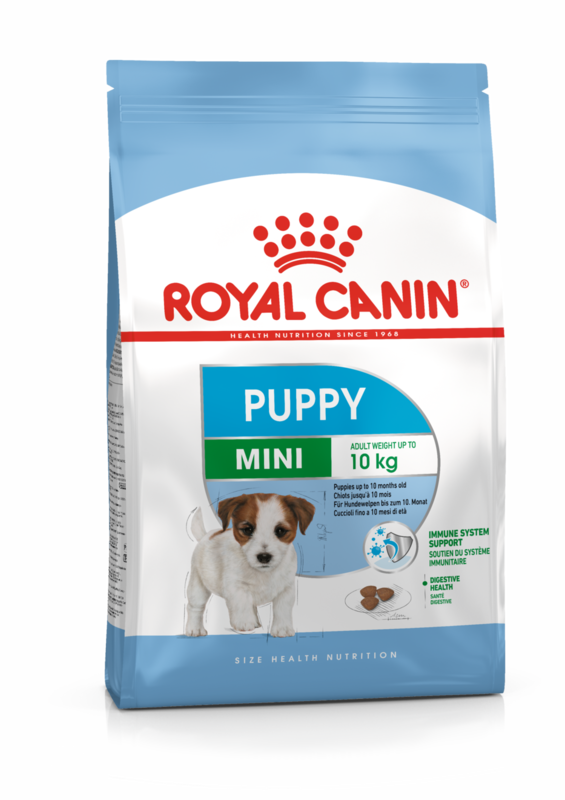 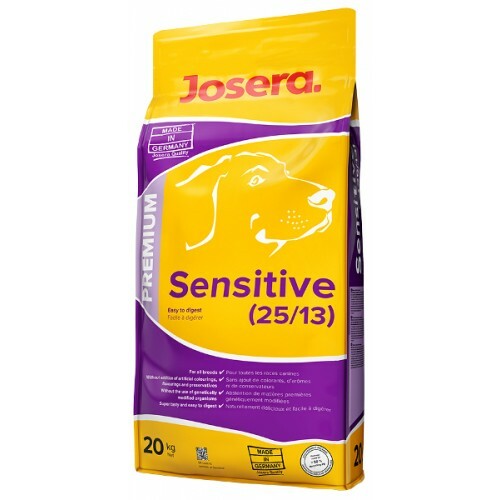 Šunų maistas Royal Canin Mini Puppy 8kg.